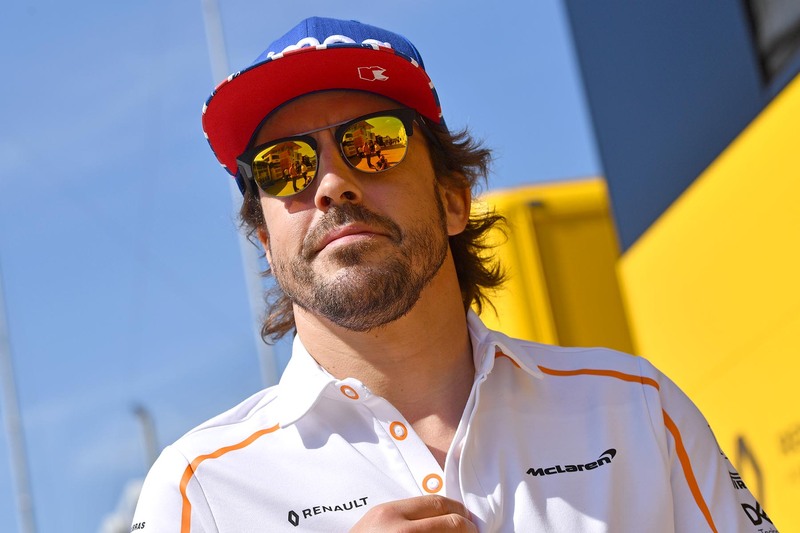 Fernando Alonso has ranked Lewis Hamilton among F1’s all-time greats — and above himself. 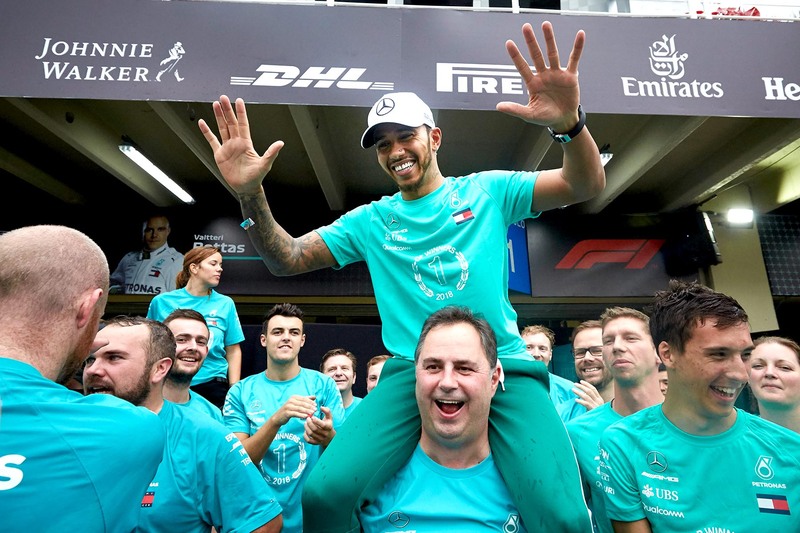 Formula One isn’t too predictable; it’s too political. 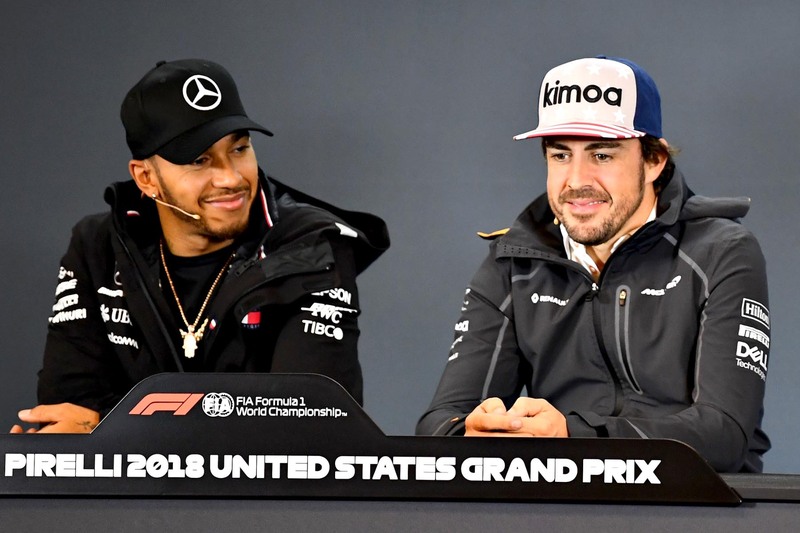 Put simply Monaco isn’t like other races, and it isn’t supposed to be. 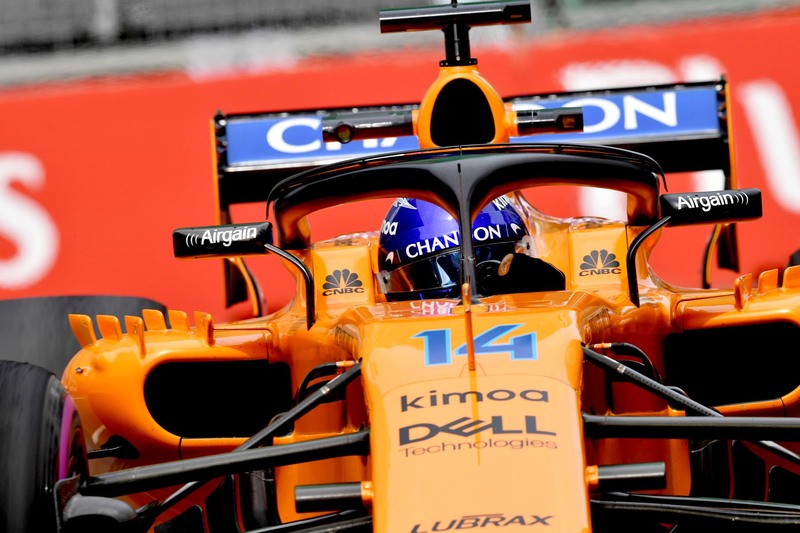 McLaren is pinning its season on upgrades at the Spanish Grand Prix. 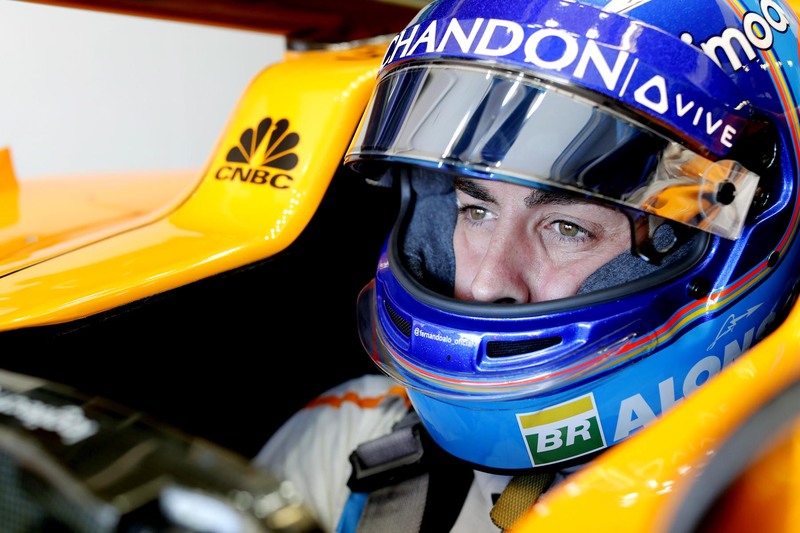 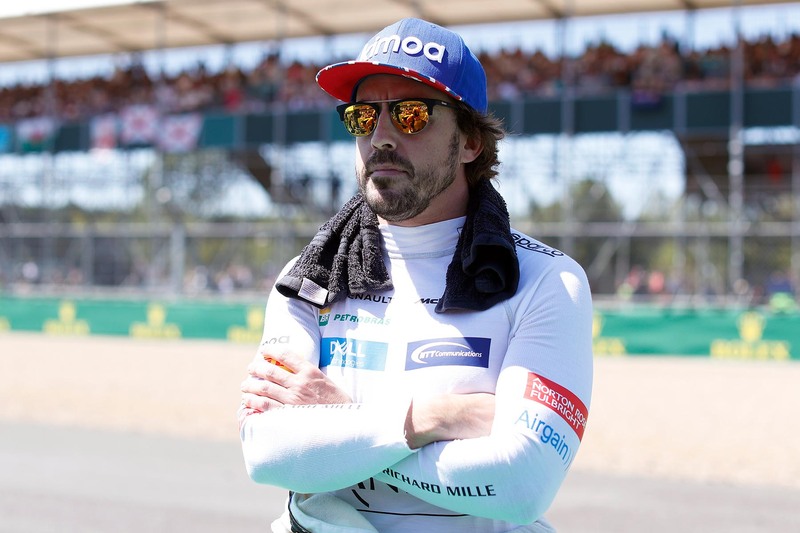 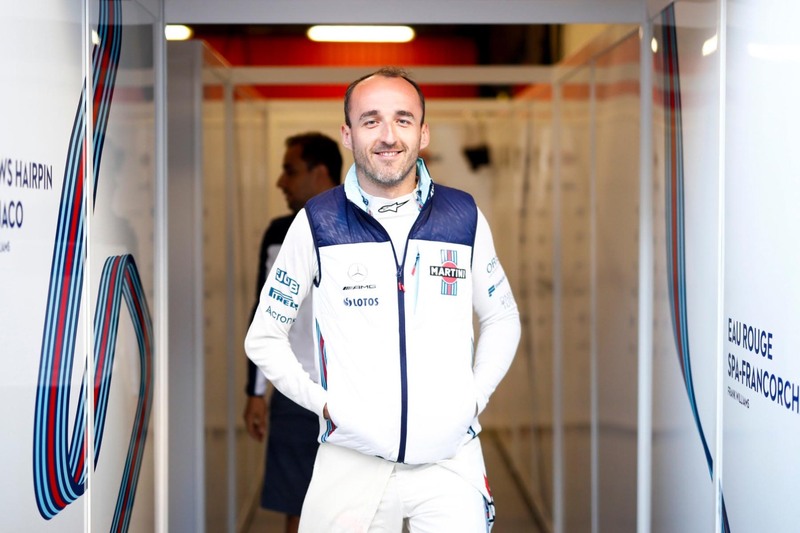 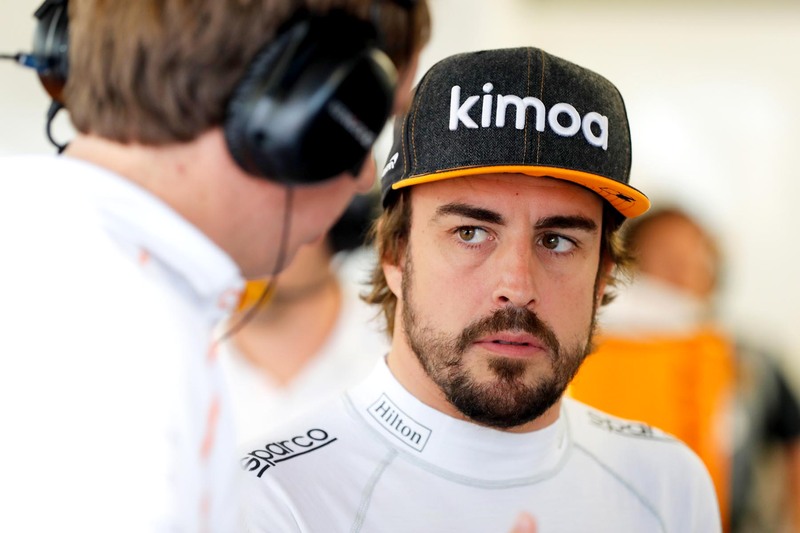 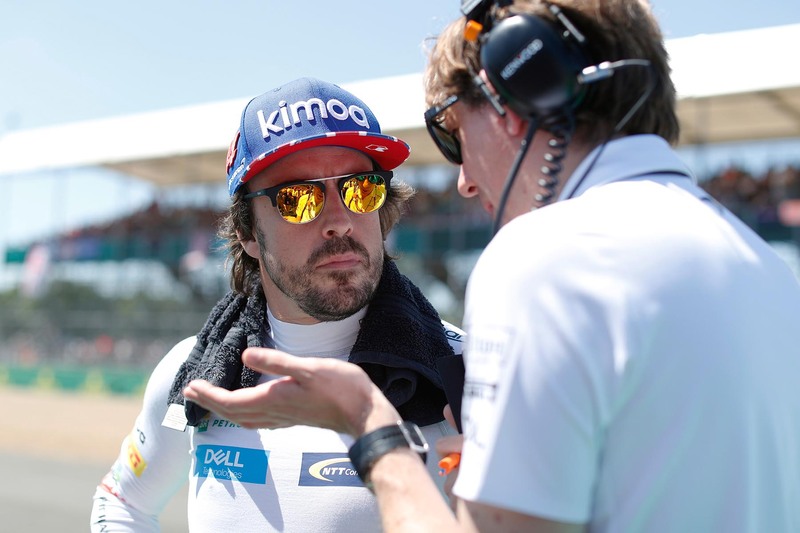 Fernando Alonso has predicted blustery weather and a slippery racetrack will combine to create another chaotic grand prix around the streets of Azeri capital Baku.